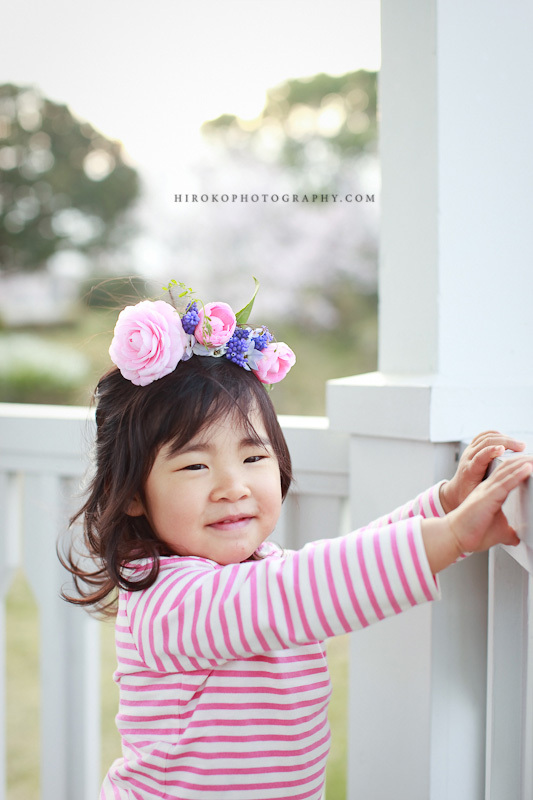 New York family portrait photographer – Hiroko’s Family portrait session in Japan part 3!? 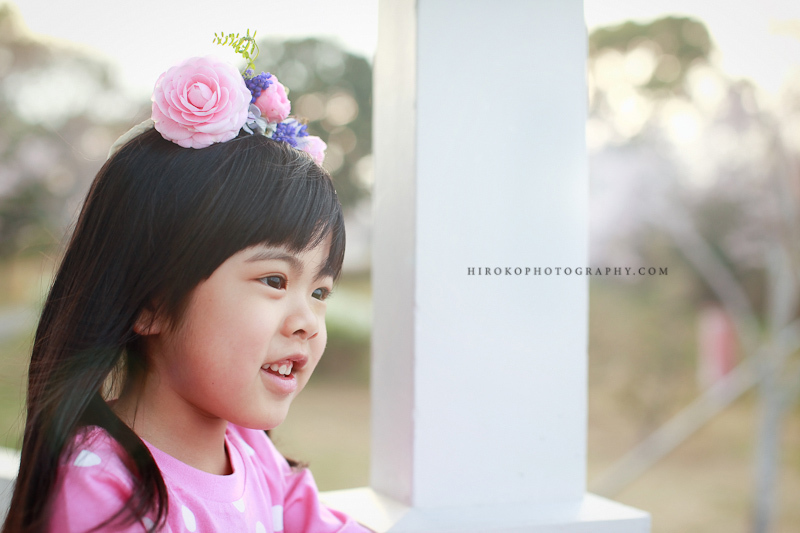 I fell in love with the spring blossoms… and these princesses! 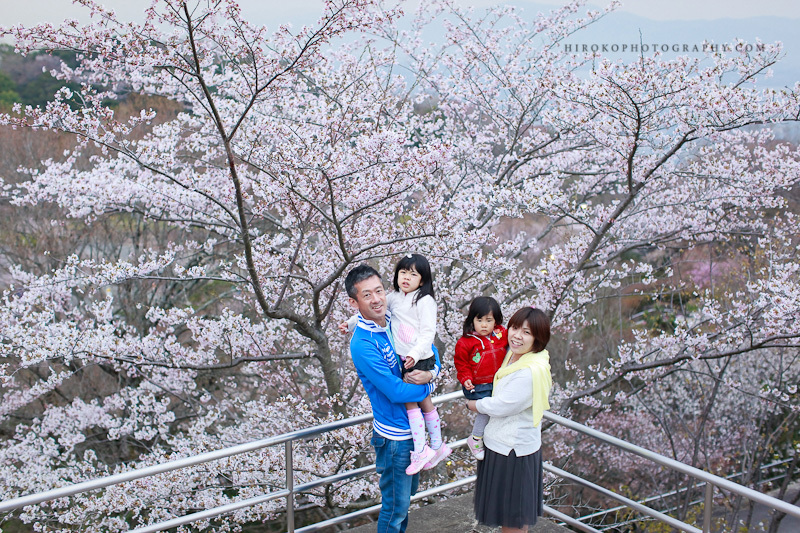 Because of the warm weather in Japan, I was lucky enough to see sakura trees full blossom on my birthday. Thank you to the C family!